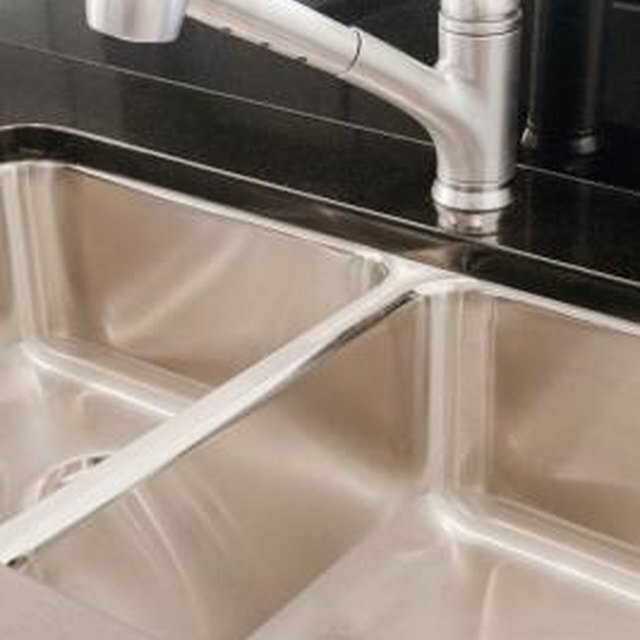 What Should You Look for in Buying Stainless Sinks? 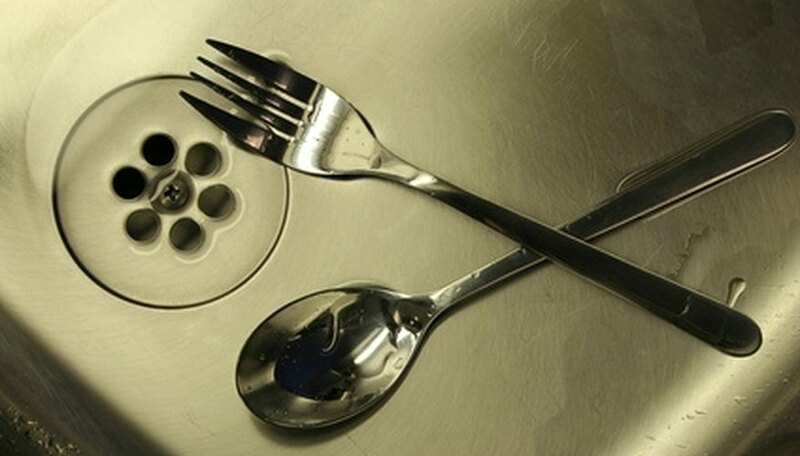 The depth of a kitchen sink is ultimately based upon your personal preference. Generally, according to Faucet, the standard depth of a double basin sink is about 8 inches. If you use and wash large pots in your sink frequently, you should opt for a sink with a depth of about 9 to 10 inches. If you prefer a smaller bar sink, you can use a sink with a depth of 55 to 6 inches. An extra-deep sink can be wonderful for large pots and cutting flowers, but when it comes to washing dishes it may be difficult to constantly reach your hands down that low. A very shallow sink may cause water to splash or spill over. Choose a sink that will accommodate your dishes and meet your needs. If you frequently use large pots or cut flowers in the sink, choose a deep sink, but if you use your sink for basic needs, stick with the average depth of 8 to 9 inches. What Should the Distance Between a Wall Faucet & the Top of the Sink Be?